Wound Dressing No. 13 - 8cm x 10cm. 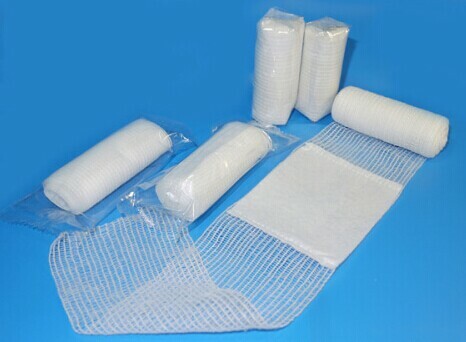 Wound Dressing No. 13 - 8cm x 10cm. 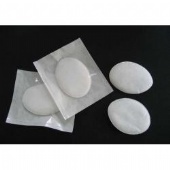 The Wound Dressings are general purpose wound dressings making them a vital component in all first aid kits. This sterile, highly absorbent, non-adherent pad attached to a conforming gauze bandage is made for ease of application and comfort. 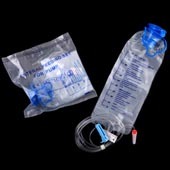 Assists in preventing infection and controls bleeding.